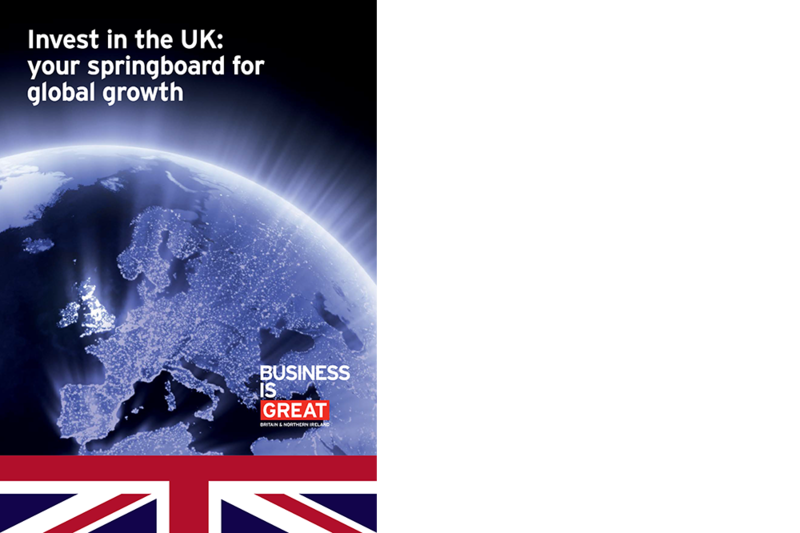 Our team waded through boxes of research and statistics and – working together with the UKTI policy team – page-planned and then drafted this compelling document. Diligence, patience and heightened drafting skills were required; the document went through four sets of iterations as it was sent across Whitehall for approval. The finished 50-page document has a foreword from the UK Prime Minister and successfully articulates the benefits of investing in the UK. It is a vital tool for UKTI overseas postings and UK Diplomatic staff as they seek to persuade global ‘movers and shakers’ to invest in the UK. The Inward Investment annual report 2013–14 was also written by ProseWorks.